We believe that as much as your body works for you, it needs to be restored. In our Remedy Roll class, we use subtle activations to increase body awareness, range of motion and strength, and we reinvigorate tired and tight muscles by exploring full-body fascial stretching and foam rolling from head to toe. 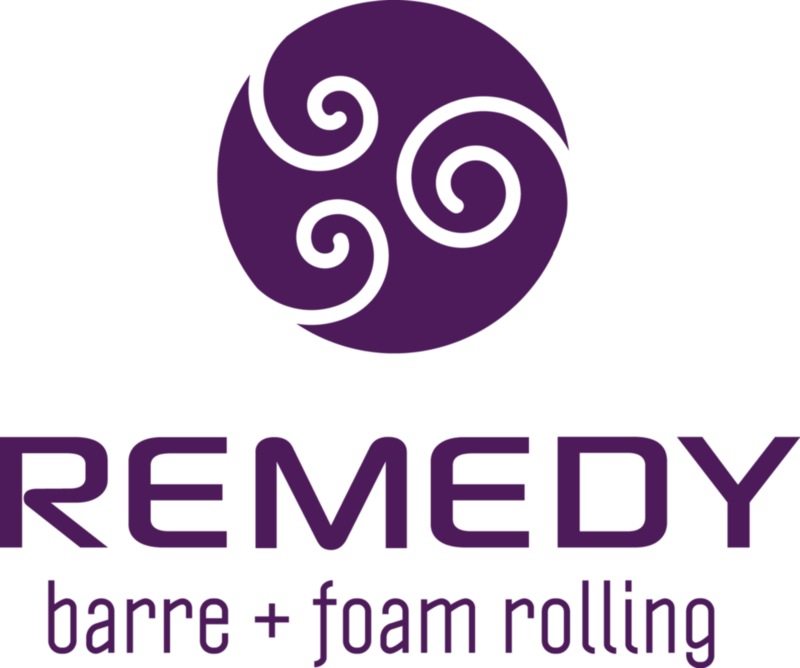 Although certain strengthening techniques are implemented in order to properly use the foam roller, Remedy Roll is a slower paced, release-based class with a mellow yoga vibe. There are no upcoming “Candlelight Roll” classes on this day. It was ok. The microphone that was used was a little jarring and I would preferred that it wasn’t used as the space was small enough that she could be heard without it. That made the class not as enjoyable. I would say that you should come in with some prior knowledge of yoga moves/muscle names to be able to follow along. I did feel less tension after the class. Incredible music, thoughtful instruction, and muscle recovery bliss. I love this class! It’s now become part of my weekly stretching routine. Relaxing music and total relief, its an awesome mid-week class to look forward to. Foam rolling is intense, but in totally the right way. Class was well organized and the instructor was awesome! She gave very clear directions using (mostly) anatomical terms which I appreciate. Great instruction, atmosphere and sequence. It's not exercise, it's self massage, which is super necessary if you do exercise. Loved it! Great class. Highly recommended especially for folks who want to improve flexibility. This was a wonderful restorative class that left me feeling like I had a wonderful massage. The teacher is kind and thoughtful. Highly recommend!